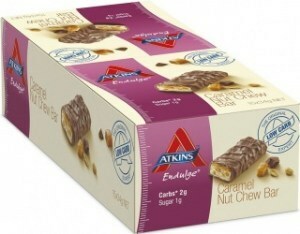 Atkins are the original low carb experts, with over 40 years of experience designing diets and products for healthy low carb living. 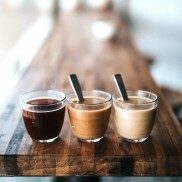 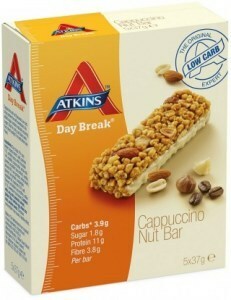 Their delicious line of reduced carb shakes and snack bars is a convenient no-compromise solution to between-meal hunger pangs in the early days of an Atkins diet. 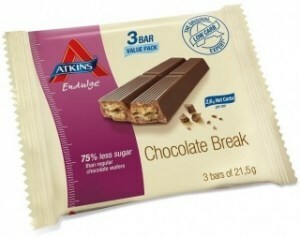 Welcome to the new, improved Atkins which combines a powerful lifetime approach to weight loss with it's new breakthrough eating plan. 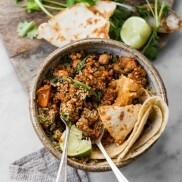 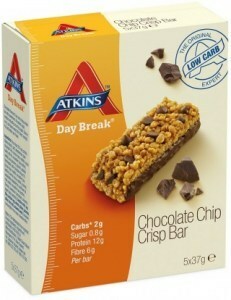 The Atkins Nutritional Approach™ focuses on a healthy diet with reduced levels of refined carbohydrates and refined sugars and endorses the consumption of lean protein, fibre, fruits, vegetables and good fats. 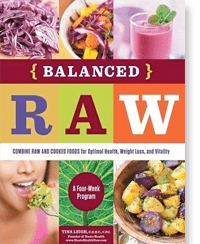 Backed by research and consumer success stories, this approach encourages the body to burn more fat and work more effectively while assisting people to feel less hungry, more satisfied and more energetic. 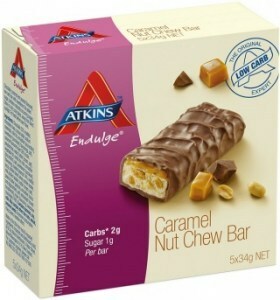 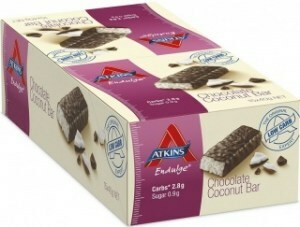 Atkins offer a mixture of nutrition bars and shakes designed around the nutrition fundamentals of the New Atkins Diet. 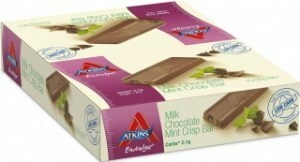 The Atkins line of products is desired by a broad audience of men and women wanting to achieve and maintain their weight management goals and enjoy better wellbeing.